In general the most common diseases causing round itching are fungal infection or eczema or an allergy called urticaria. Fungal infections are usually found in covered areas like groin, private areas where sweating is common and the fungus is easily able grow. Fungal infections can e treated very well and usually do not reoccur if you follow certain precautions like wearing sun dry clothes and changing the undergarments frequently if you sweat a lot. The second common cause is called eczema which is a general skin allergy where certain chemicals are produced in the blood causing a round patch with oozing there is some watery material oozing and the patient experiences a lot of itching. 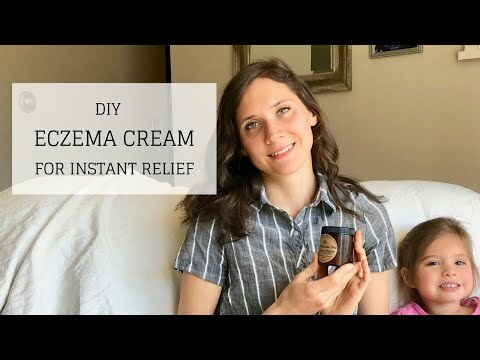 Eczema are commonly related to external things like dust, pollution and internal factors like stress, so most common cause for people with eczema is they have a lot of stressful life. Also eczema run in a family and can be passed on to you. these can be kept under control although they occur frequently they require a good followup with the dermatologist. temporary elevation of the skin is an another cause of round itchy patches which is a temporary elevation of skin which becomes red and round called as urticaria, this is a very common allergy and can be caused by anything like sun itself or from food, dust, hot or cold water, clothes, mosquitoes and so many other causes. For patients with urticaria we first ask them what caused it and eliminate the cause if possible. In some cases about 20% people it becomes long term disease that is they keep getting it on and off which is called as chronic urticaria. In chronic urticaria there are very safe medicines like anti-hystemics which the patients can use for a long time and be completely free from the disease. Currently there are new medicines developed which directly target only the cells causing urticaria and thus have no side effects but these are very expensive.